International law firm Mishcon de Reya acting on behalf of Sarawak governor Tun Abdul Taib Mahmud have pushed to stop a BBC interview from being broadcast, reports the Bruno Manser Fund. Mishcon’s request cited the book being “full of errors”, it was reported. 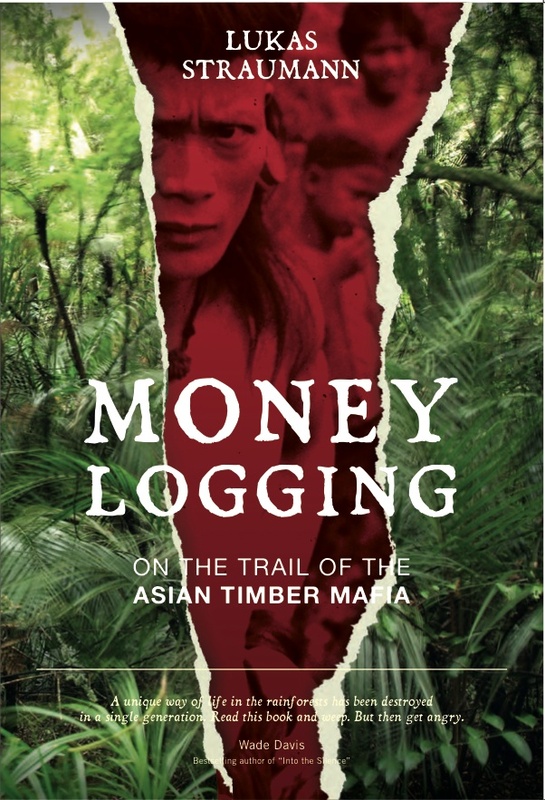 The Swiss-based rainforest NGO group said the London law firm had been commissioned by the controversial Taib to stop a BBC interview on Lukas Straumann’s book, “Money Logging: On the Trail of the Asian Timber Mafia”, which exposed the former chief minister’s vast wealth allegedly derived from illegal logging. “During an interview with the BBC’s World Service this afternoon, author and BMF executive director Straumann was shown a ‘strictly private and confidential’ letter by Mishcon to the BBC. “In the letter, Mishcon de Reya asked the BBC not to cover the book on Taib’s environmental crimes in their broadcasts,” BMF said in a statement today. However, in a separate development, Mishcon did not to reply to a letter by Straumann in which he had asked for an explanation for Taib’s extreme wealth. Straumann had last week challenged Taib to explain the source of his wealth and set a January 13 deadline for his lawyers to respond.